In search of a heavy-hitting sativa with an upbeat attitude? Look no further than Lemon Haze. Deliciously sweet and fragrant, Lemon Haze is the perfect strain for a canna-curious chef. Though, smoking and vaporizing this bud will not disappoint. Fast-acting and cerebral, this strain provides a substantial mental high and is sure to bring a big smile to your face. Here’s why this is your perfect daytime bud. The Lemon Haze strain is a cross between two classic and well-known strains, Lemon Skunk and Silver Haze. Both parents are energetic sativas with strong cerebral qualities. Silver Haze has even gone on to parent the even more legendary Super Silver Haze. Lemon Haze, a half-sibling to the famous Super Silver, has a reputation for inspiring uplifting and euphoric effects. In micro and moderate doses, Lemon Haze is silly, relaxing, and just plain happy. In higher doses, this strain can cause some paranoia and dizziness. The higher the THC content of the sample, the more euphoric and cerebral it is likely to get. Thoughtful and engaging, this strain is perfect for daytime activities. 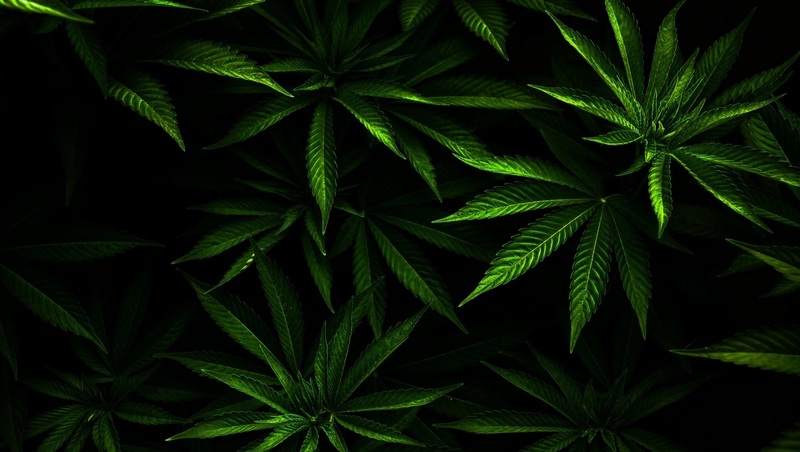 Like many sativa hybrids, the THC levels can get quite high, often featuring between 17 and 25 percent of the psychoactive, making it quite potent. For sativa-curious novices, a general rule of thumb is to stick to buds with THC lower than 15 percent. For experienced consumers, however, Lemon Haze provides a happy, buzzing high all around. As the name might suggest, Lemon Haze has a delightful lemon-citrus aroma. Sweet and fragrant, this strain would be an excellent choice for edible desserts. Like most cannabis flowers, a gentle earthiness tends to provide an herbal taste. Some even describe the flower as tangy or sharp.